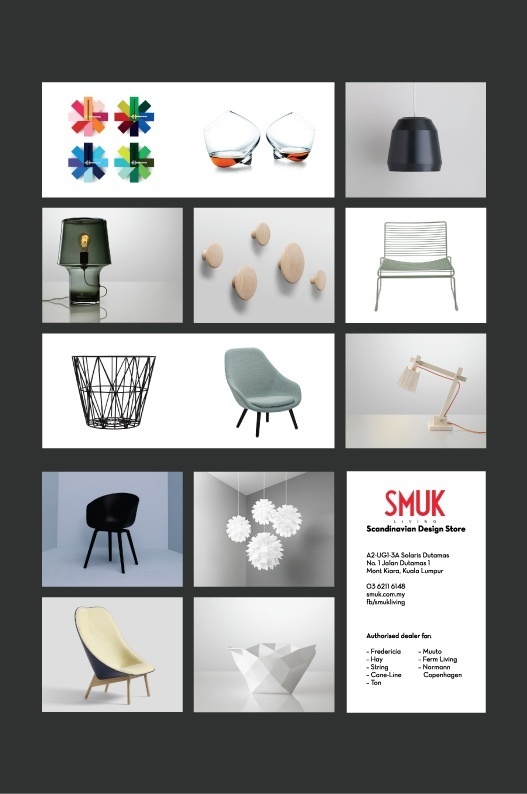 Smuk Living is a furniture store specialising in authentic Scandinavian designs. 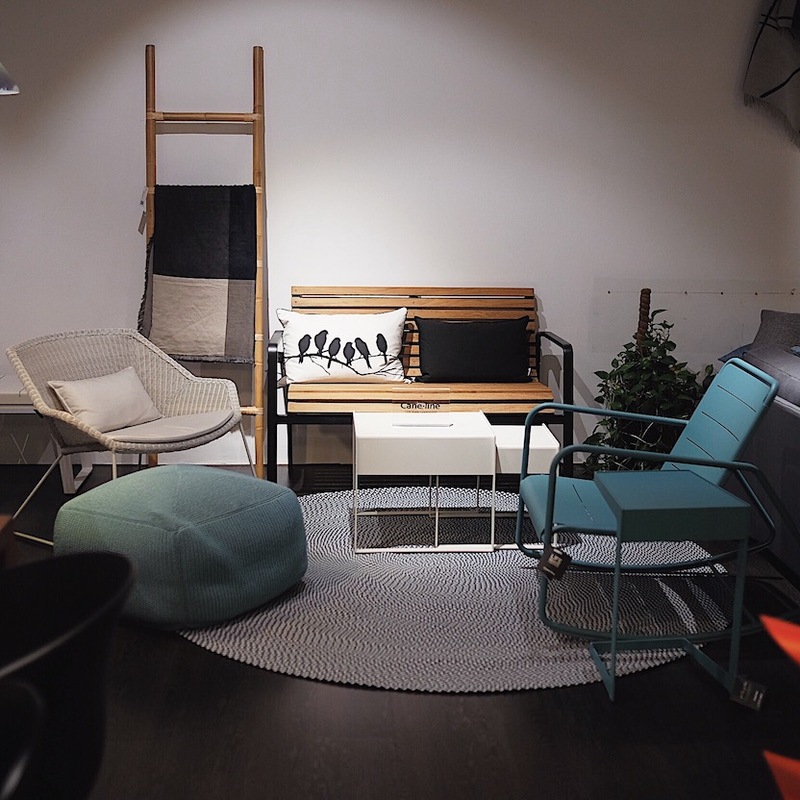 The company was founded in 2011 to provide Malaysians a variety of furniture from the greatest names in Scandinavian design. Today, we supply to homes, large multi-national offices, hotels and restaurants. 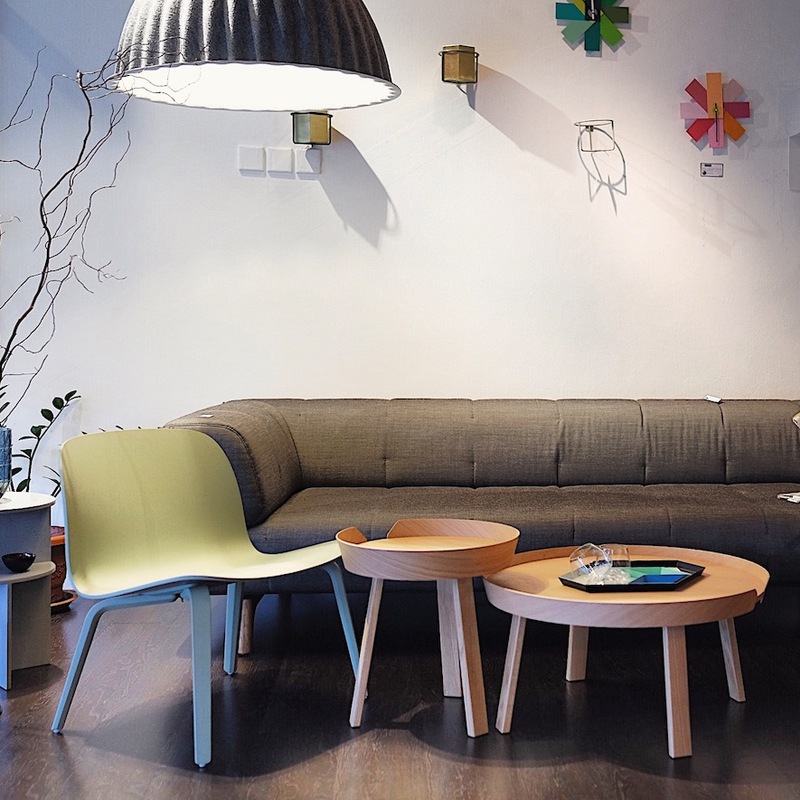 We are a small team that has carved a respectable name for ourselves in the design industry. We strive always to be different in what we do and we do our work with great honesty. 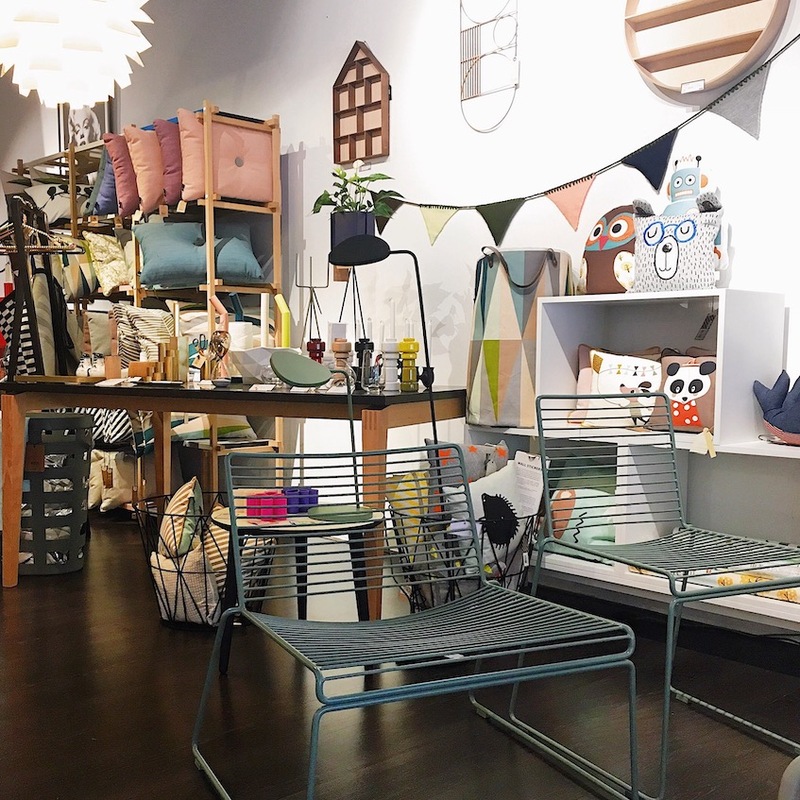 If you are passionate about good design are looking to work in a family-oriented environment with an international mindset, then we have found each other!